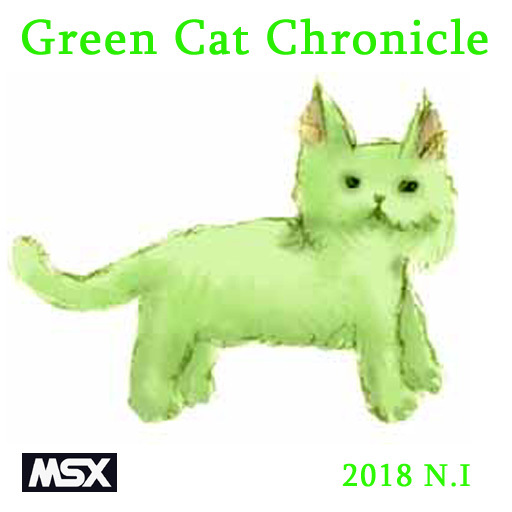 Green Cat Chronicle is an action game for MSX1. Your object is to continue defeating the enemies with bubbles. Various items will help you. As the game progresses for a while, the background and music will change. Let's challenge how far you can proceed. I'm still hoping for a sequel or upgrade to Slime Center.